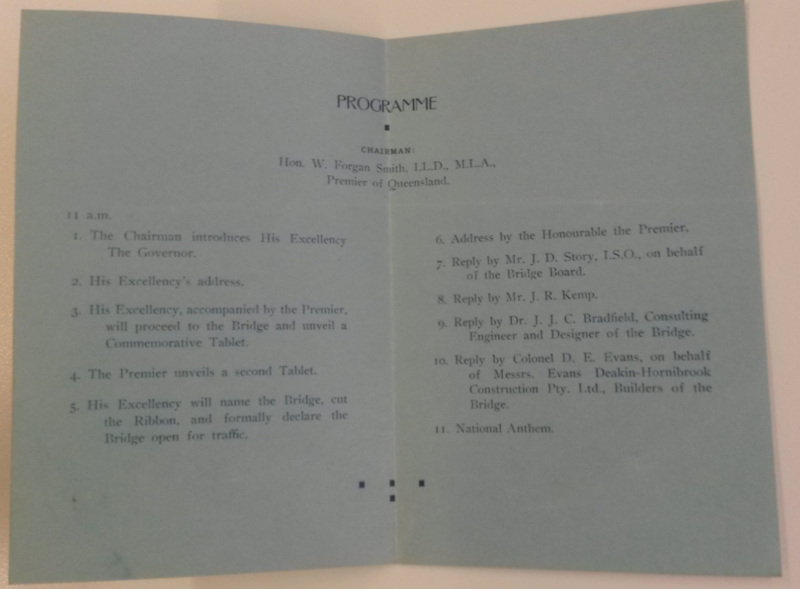 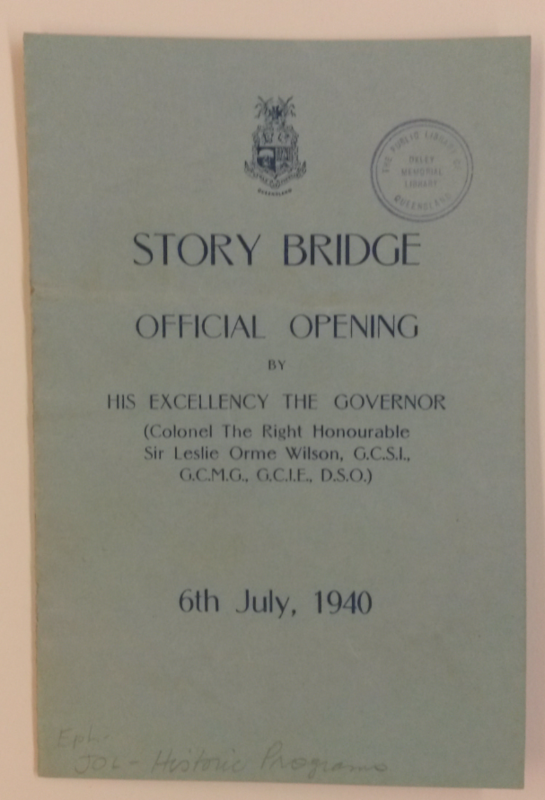 The Story Bridge would never be built today, Lord Mayor Graham Quirk said as Brisbane prepared to celebrate 75 years of the city's most famous river crossing. 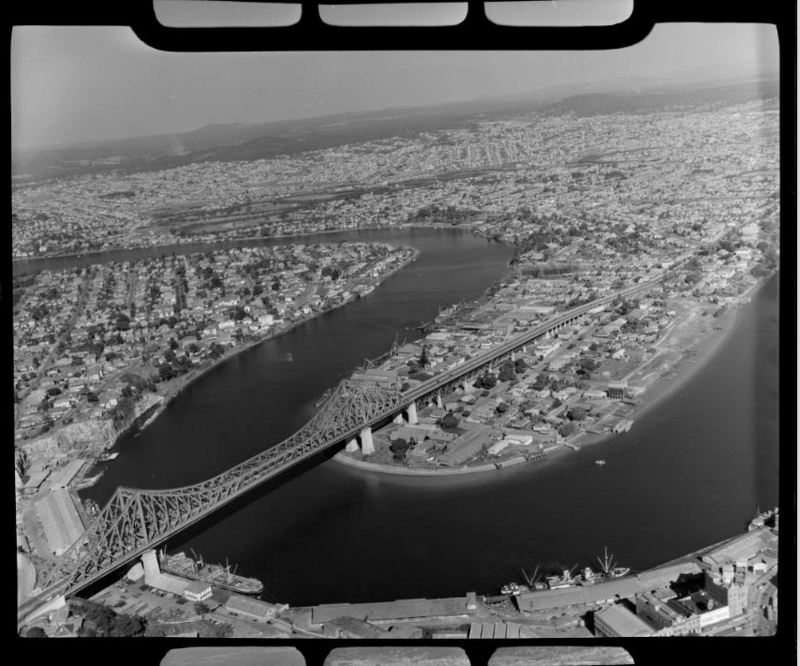 That was not to say there would not be a bridge at Kangaroo Point. 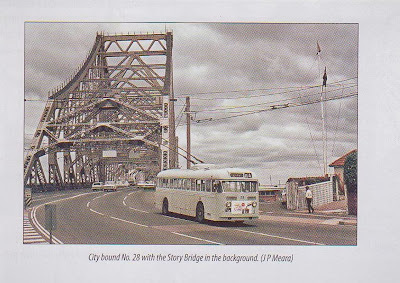 ...in debt, and with 7 buses/day travelling through it in one direction only.